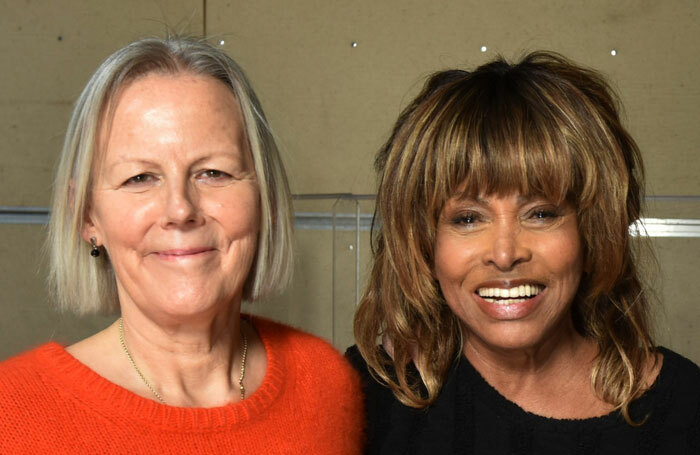 A musical based on the life of Tina Turner will have its West End premiere at the Aldwych Theatre next year. The musical, Tina, which is written by Katori Hall with Frank Ketelaar and Kees Prins, has now confirmed dates at the Aldwych, opening for previews on March 21. It will tell the story Turner’s life through the songs that earned her eight Grammy awards and an induction into the Rock and Roll Hall of Fame in 1991. Bruno Poet will design the show’s lighting, with sound by Nevin Steinberg, orchestrations by Ethan Popp and musical supervision by Nicholas Skilbeck, who also worked on Mamma Mia!. Press night will be on April 17 and the show is currently booking until June 16. Tina is produced by Stage Entertainment, Joop van den Ende and Tali Pelman, in association with Turner.